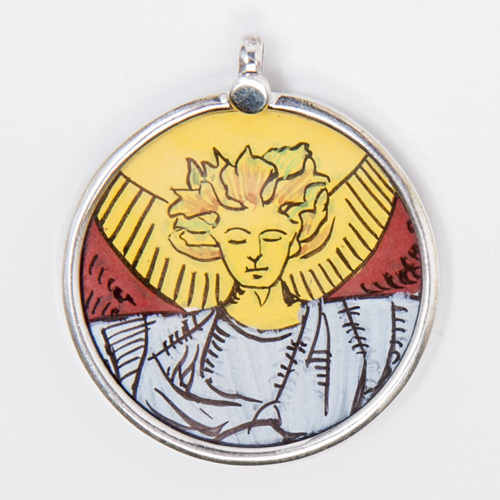 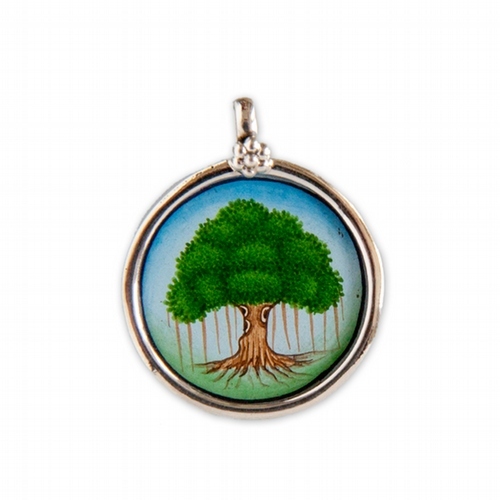 This beautiful pendant of the Tree of Life, is hand-painted and set in sterling silver with a glass cover protecting the painting. 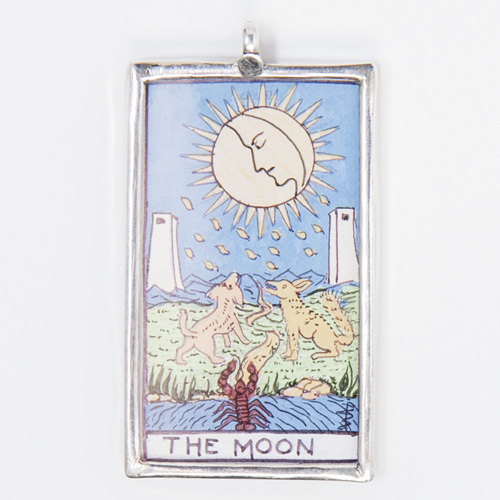 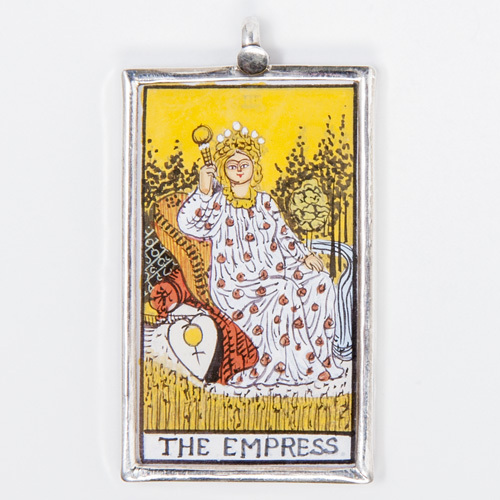 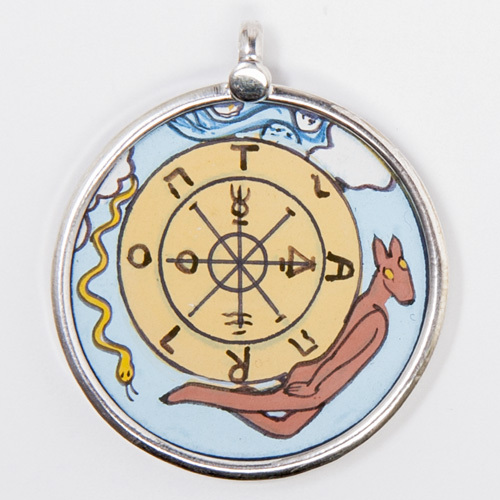 It is stamped 92.5 for sterling silver on the back, and measures 2.4 cm across (approx 1 inch). 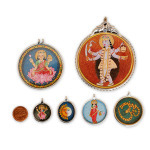 These miniature paintings, similar to the famed Rajasthani miniatures of India’s glorious art tradition, when worn act as a touchstone that can help you carry the energies of the divine into your daily life. Even on a purely ornamental level, they are beautiful and unique and will invite comment wherever you go. 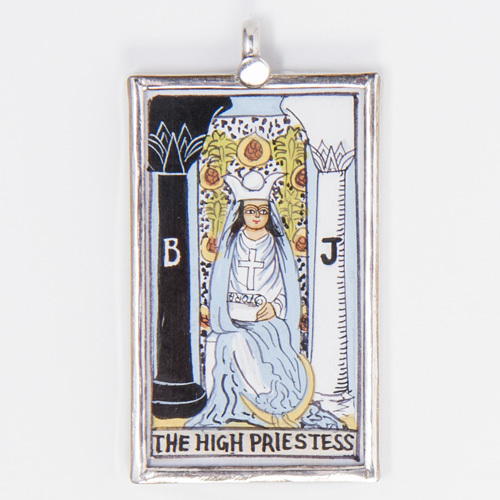 This item comes via Rishikesh, in the foothills of the Himalayas, where we source unique and beautiful locally made ornamental and devotional items. 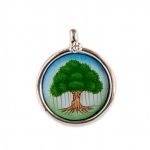 Be the first to review “Tree of Life Small Pendant” Click here to cancel reply.